DEICO was founded in Ankara in 2013 by a group of experienced test engineers. 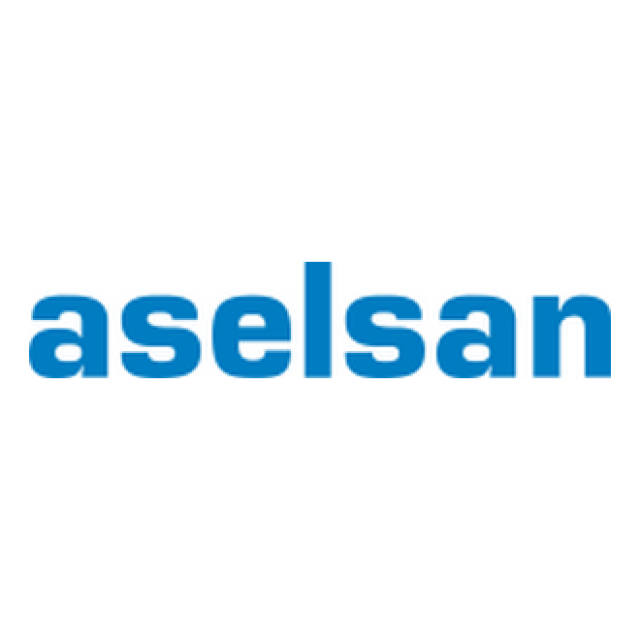 Our company started with providing product and service support to electronic producers with In-Circuit-Test (ICT) test fixtures, and soon grew by selling products to Aselsan, TAI and Arçelik. In 2015, our company produced and sold the first functional test equipment and realized its potential. 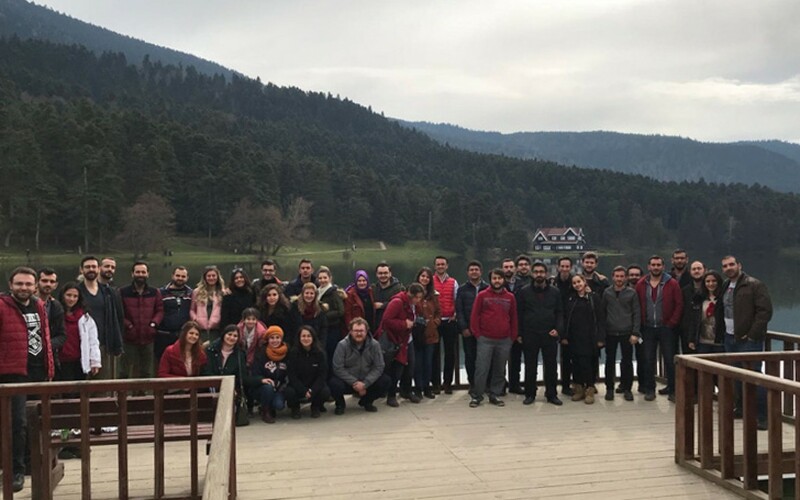 In the same year, the company continued its growth by increasing the number of employees to 12 and initiated the design and production facility in METU Teknokent. 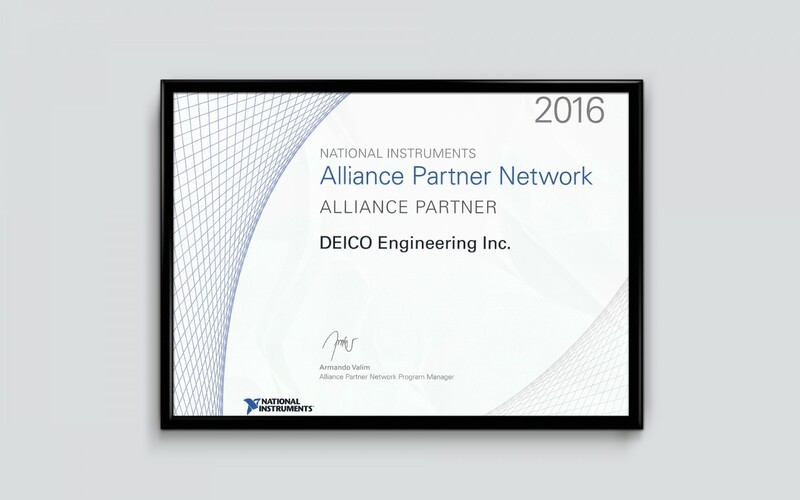 We also started the partnership process with National Instruments and expanded our product range with Automatic Test Stations (ATE). 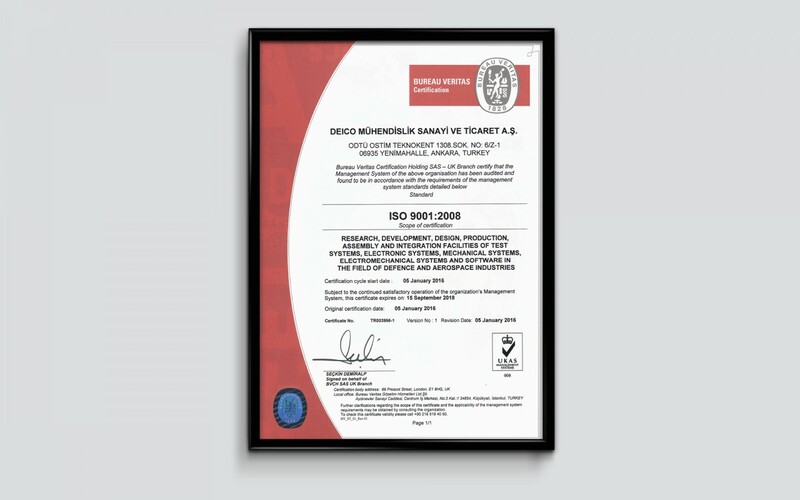 In 2016, DEICO has started to develop production test infrastructure for different sectors such as white goods and automotive by implementing the ISO 9001 Quality Management System and improving the target quality in its products and services. When the number of employees increased to 20, the company became one of the biggest companies in the industry. 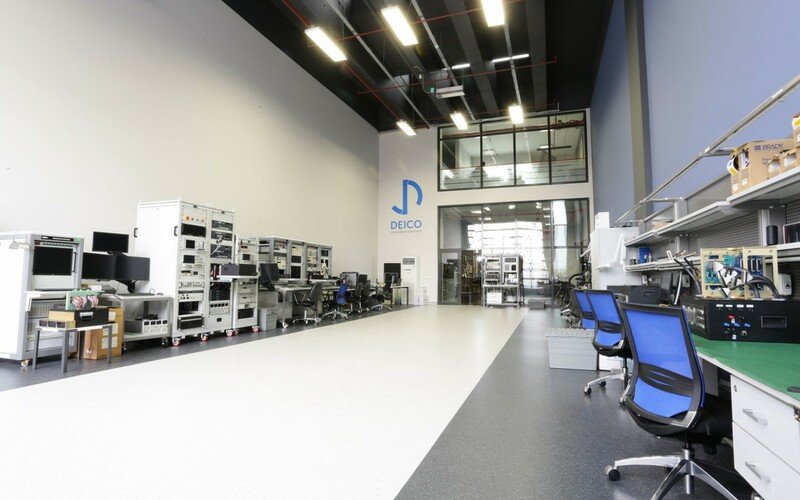 DEICO, which moved to the Ankara Teknopark settlement in 2017, has become a large test company that offers different test solutions such as ATE, Functional Testers, TPS and System Integration laboratories. 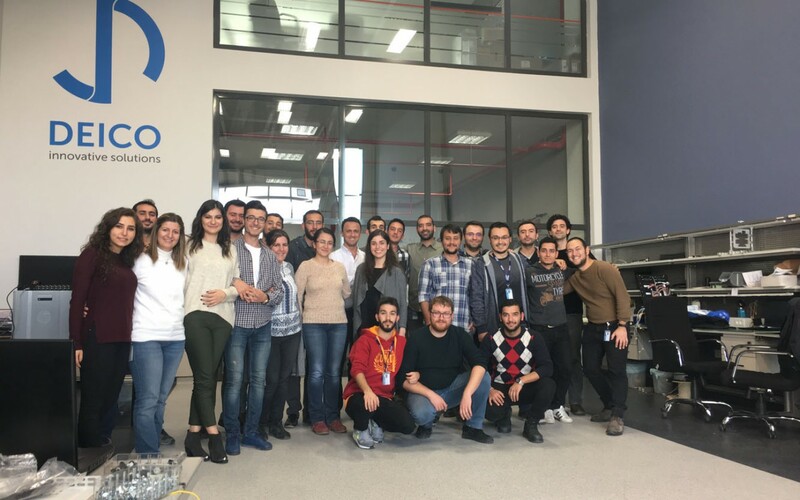 When the number of employees increased to 36, the company became an approved and reliable partner for huge companies like Aselsan, TUSAŞ, TUBITAK SAGE, TUBITAK Space and Arçelik. By the year 2018, our product range has increased with the addition of image processing test systems and visual inspection infrastructures. These have been developed especially for white goods and the consumer electronics sector. The number of employees is now 45 and the number of sectors we operate in has increased to four. 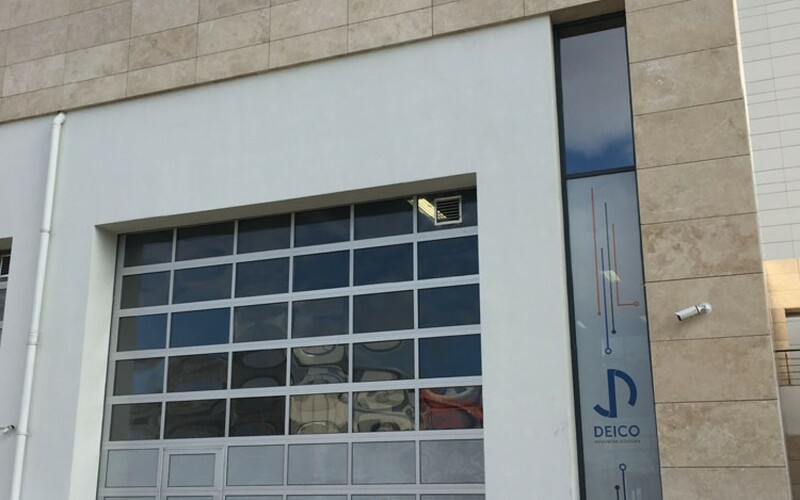 DEICO, raising the total covered area to 600 m^2, continues to operate as Turkey's largest test engineering company with the vision of becoming one of the largest test and measurement companies in the world. 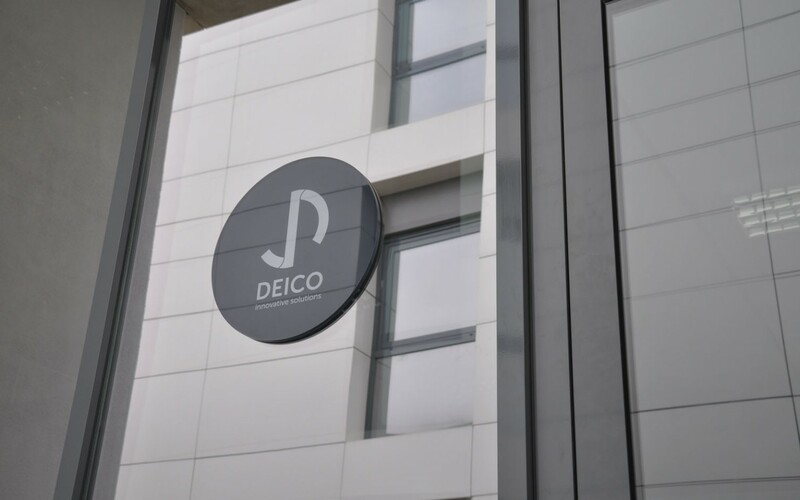 Since the day it was established, DEICO has formed a team with an awareness that staff members plays a fundimental role within the company. 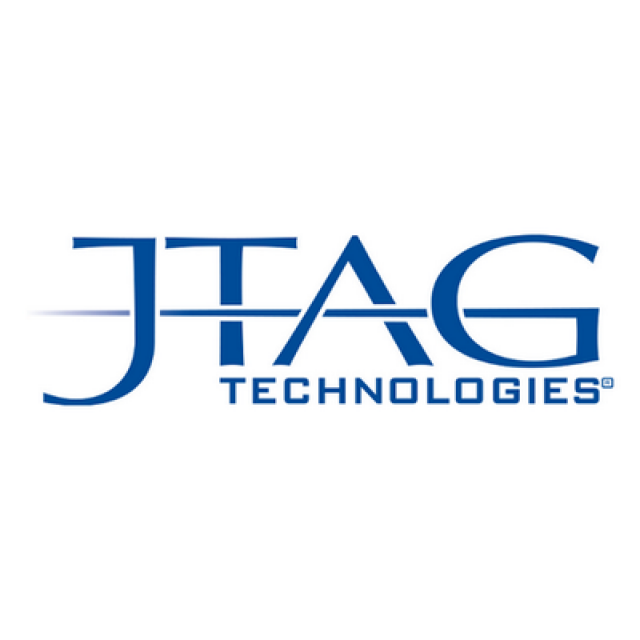 Our rapidly growing team consists of test design engineers, mechanical designers, software developers, project managers, quality experts, technical painters, production technicians and other administrative professionals whose competence in testing, measurement and verification have been proven by countless projects. Furthermore, our existing collaborations with many partners such as NI, Keysight and Siemens are another factor that has grown and developed our team. 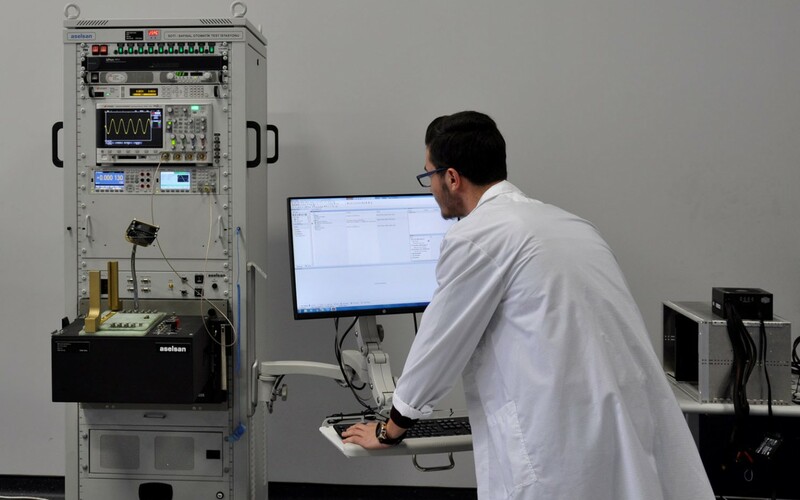 Our team consists of experts with different competencies in the design of test equipment. They work on a variety of subjects and provide experienced products and services to our customers. 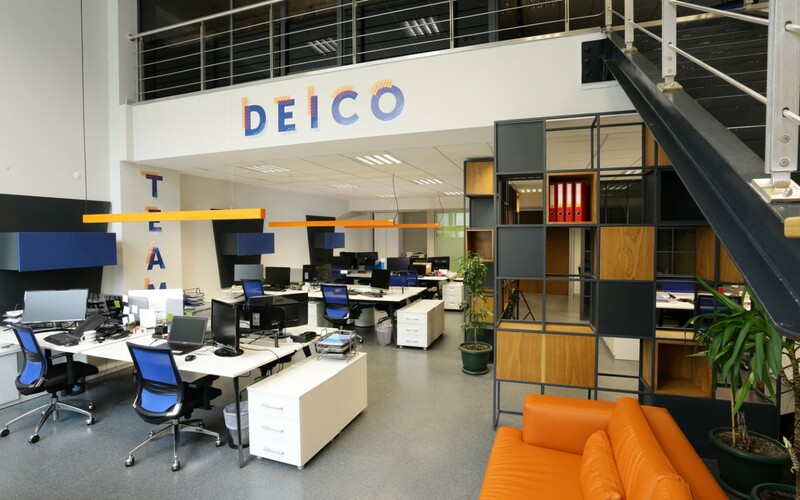 DEICO, which is made up of an experienced but young team, aims to keep the motivation, communication, development and loyalty of staff at the highest level. To do so, DEICO arranges many different social activities and training sessions every year. DEICO supports women's equality and aims to increase the number of female employees to at least 50%. We will acheive this by giving equal opportunity for every position that opens up within the organization. 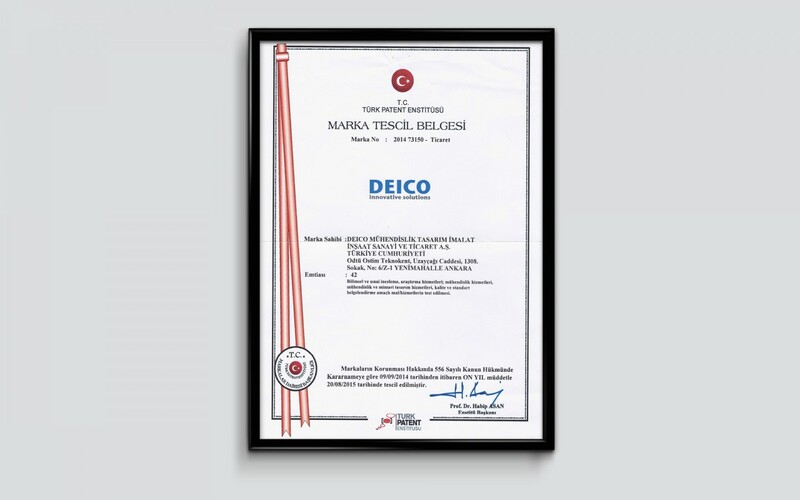 DEICO continues to work in the modern settlement of the Ankara Teknopark. 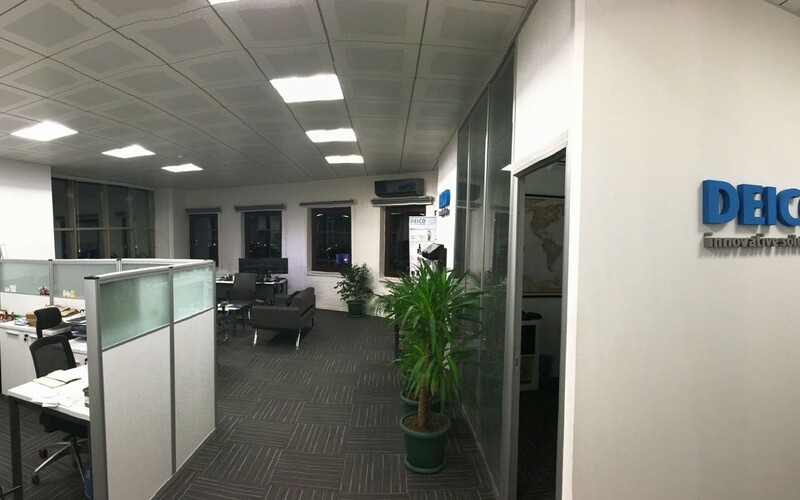 Construction completed in 2017; our facility includes different areas such as production, engineering, warehouse, social facility; it has both work and leisure areas. 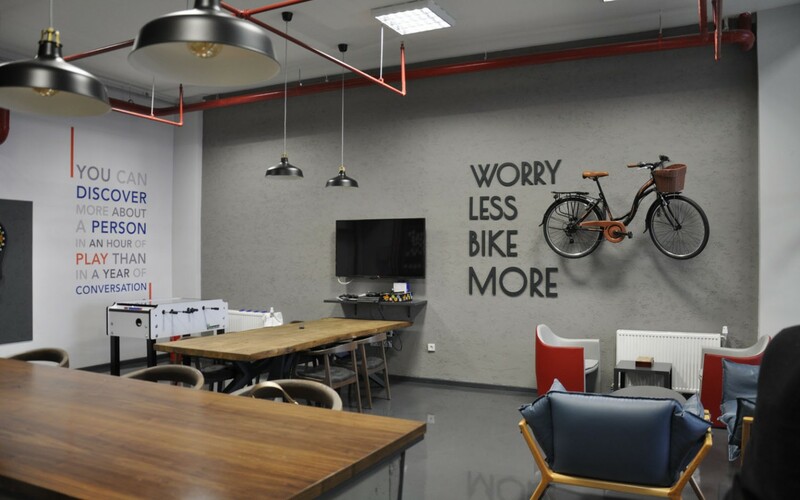 The engineering department has a very modern structure and design which emphasizes teamwork and plays a critical role in employee motivation. It also has the infrastructure to meet the needs of most projects and provides the opportunity for our team to work comfortably. We provide the necessary physical conditions for production, testing, packaging and shipment in our 500 m2 production area, ESD protected laboratory, warehouse, stock, packing areas. In addition to our production department, we also have a wide range of machinery and equipment. The happiness and motivation of our employees is very important to us. 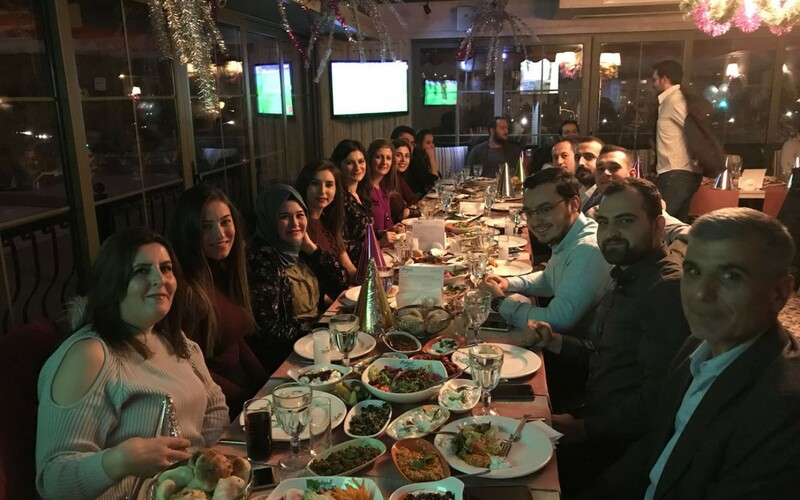 To ensure that, we have areas in our establishment where our team can have fun and rest. 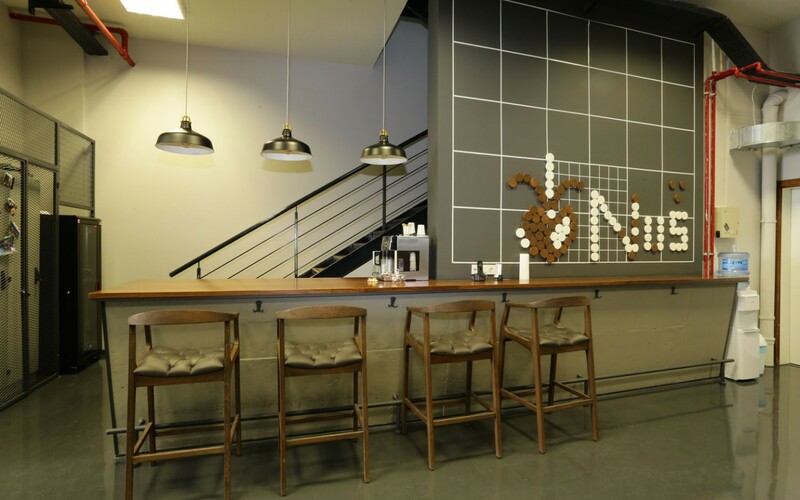 DEICO Cafe provides opportunity for employees to play games such as Darts, Play Station, Foosball, Chess and Othello at different times of the day or they can simply have a coffee and relax. 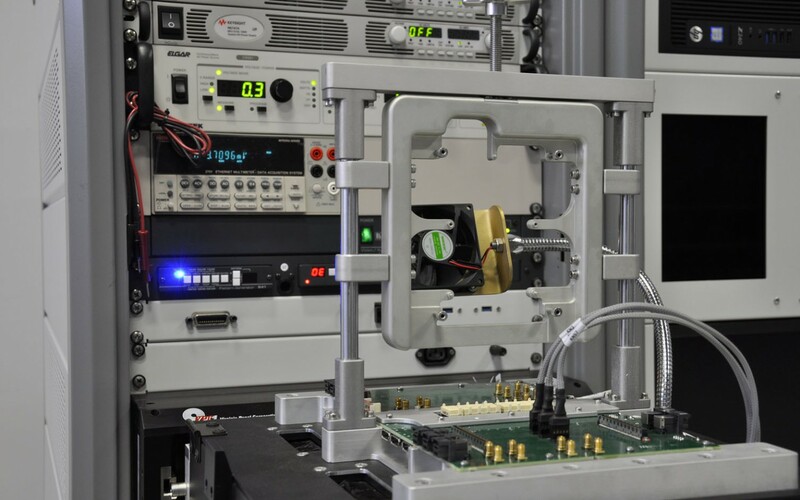 We offer a solution partnership to our R & D-focused partner in the field of electronic hardware testing. This provides reliable local products and engineering solutions. 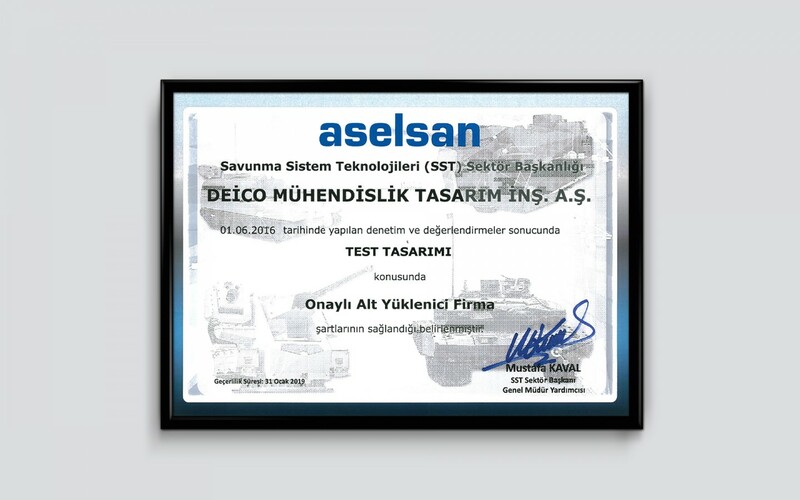 We are happy to provide Turkey’s leading aerospace technology institute with testing solutions. 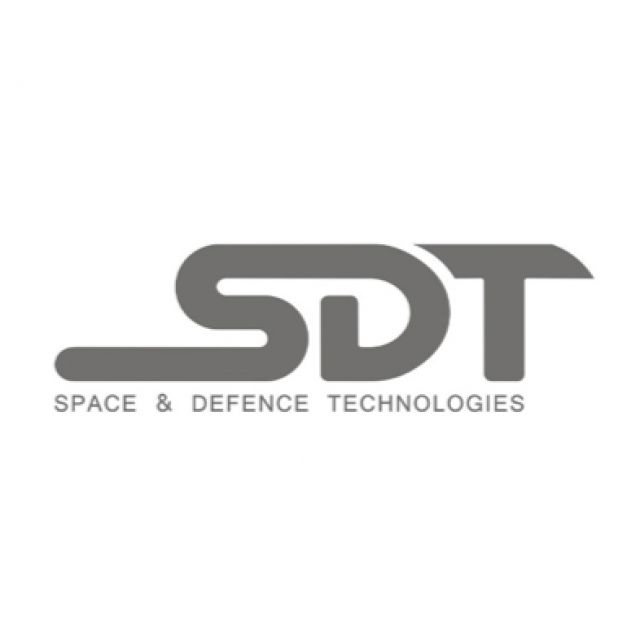 In line with efforts to make Turkey independent in defense technology, we are proud to be associated with our business partner in providing products and services with high added value. 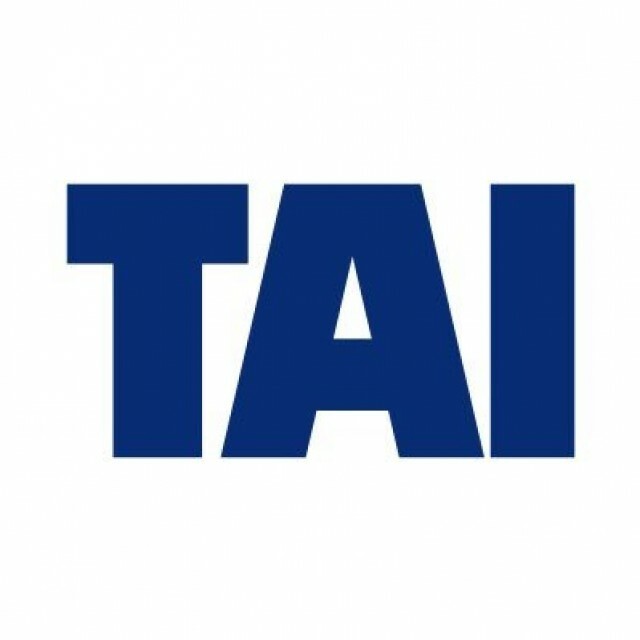 We are pleased to be the business partner of one of the world's top 100 companies in aviation and the space industry, which has become a global brand with its original designs. 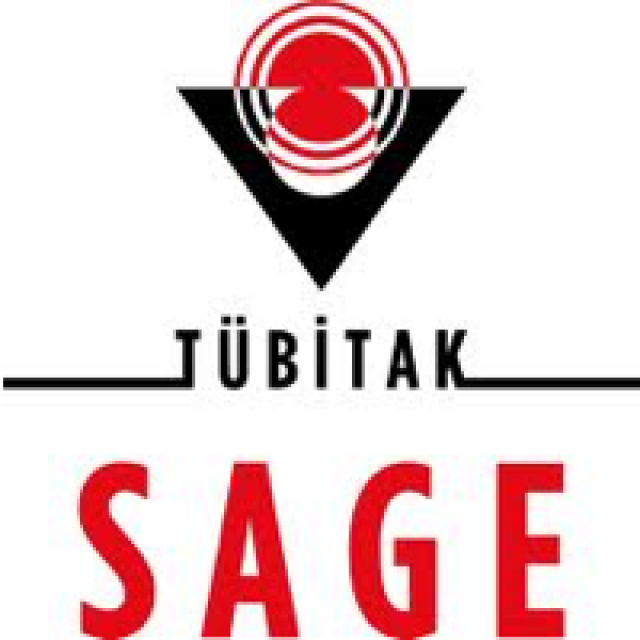 We are honored to be affiliated with Turkey's national technology company that designs robust and reliable technologies. 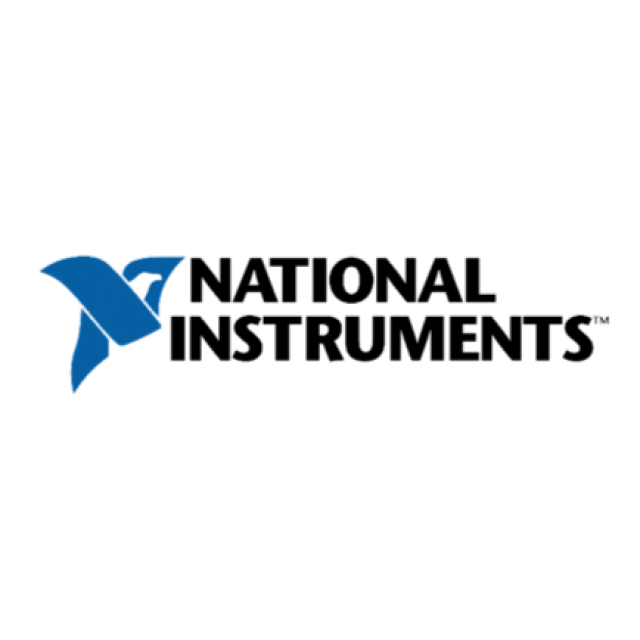 We are committed to a sole testing partner 'National Instruments', which is a globally preferred supplier of test and measurement equipment. 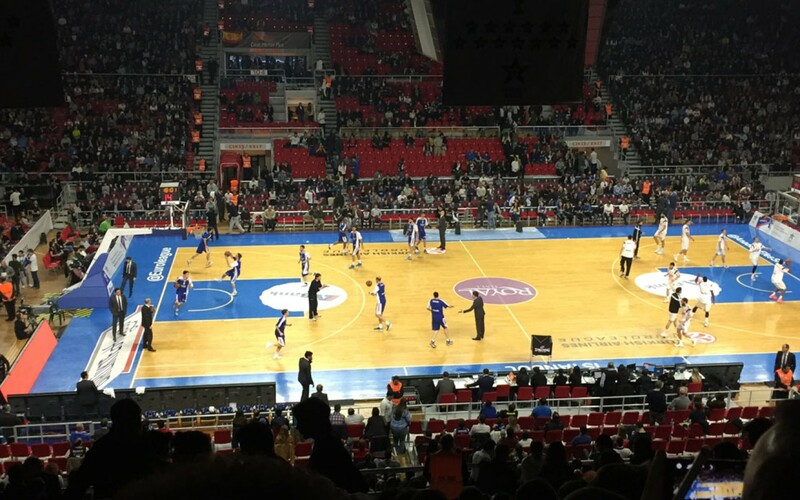 We are the representative for the pioneer and leader of boundary scan testing company in Turkey. 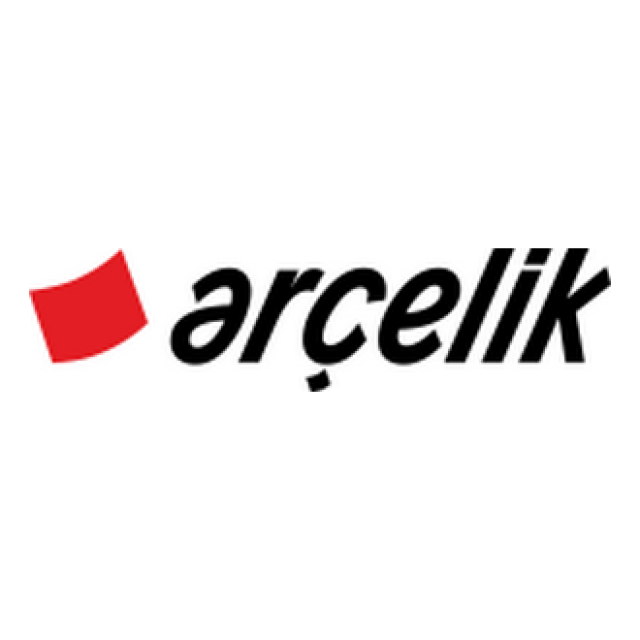 We are among the partners of Turkey's leading company in consumer durables and electronics. You can download logo user's guide here. We are aware that a company's most valuable asset is it's employee's. At DEICO we shape our human resource policy around this principle. We provide a modern relaxed working environment for our employees that allows for time to discuss and reflect on social experiences. We support the personal and professional development of our employees and encourage their journey up the career ladder. 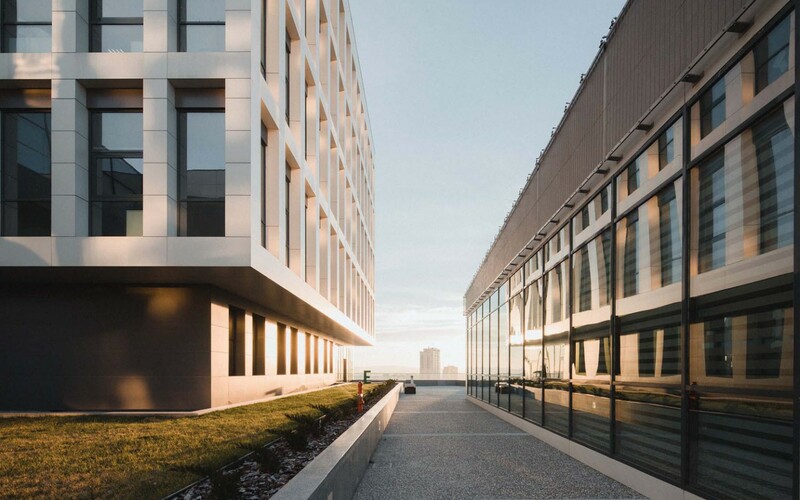 We present our employees with a professional, peaceful and warm working environment where the principles of innovation, creativity and open communication are adopted and individual and institutional values are shared.